I don't prefer to give an ETA and finally push it back because I would have badly dosed the remaining work . Just keep in mind that currently the mod is functional, we have to make adjustments and bug fixes now! Hey ! 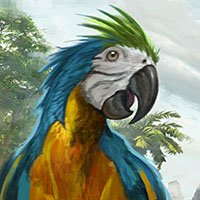 Another update ! I started the game integration but I have a problem. I created all the blueprints related to the ship, I copied those of the galleon, and I change some parameters to fit to the indiaman, but I may have neglected an essential parameter ... The fact is that I managed to create an engram in Advanced Shipwright, but could not create the hull of the ship in the shipyard. If someone kindness to help me, would be very nice to him or her! Update There are some glitchsn but I'll fix it. 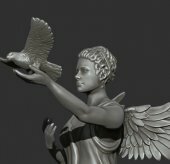 Another update with the finish figurehead. Available in two colors ! EDIT : https://steamcommunity.com/sharedfiles/filedetails/?id=1646246826 Hi, to my first mod I decide to make an indiaman ship. For exemple, the BlackPearl and the Queen Anne's Revenge from Pirates of the Caribbean are two Indiamen. 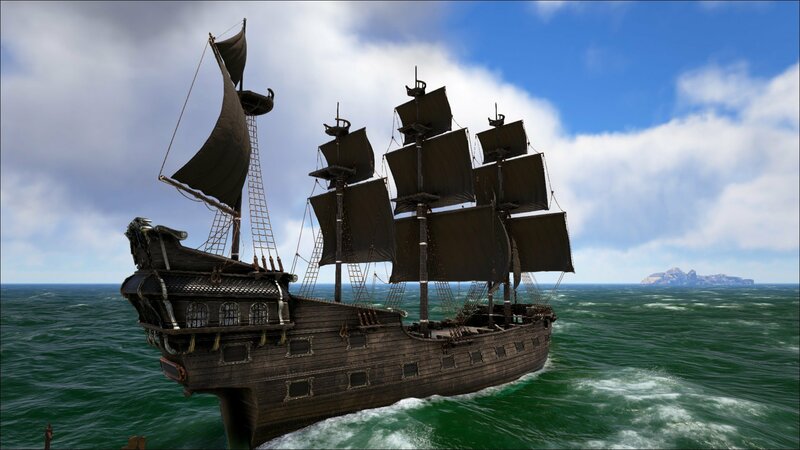 Here is a description : Current Stats : 3 upper decks 2 lower decks 38 canons max (2 in the bow of the ship, 24 at lower decks and 12 at upper decks) Captain's cabin (with windows) Smaller than a galleon, but bigger than a brigantine Sail units : N/A What the mod will add? Indiaman ship New figurehead More to come I’m modeling the ship si it's not ready at all, but I can show you some screenshots of my work. ! STILL IN DEVELOPMENT !